Jason has joined hundreds of thousands of men in growing a moustache this November in support of Movember which raises money and awareness for prostate cancer, testicular cancer and mental health issues. 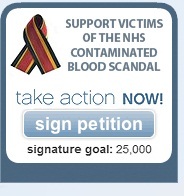 At Prime Minister’s Questions Jason asked David Cameron to join him in congratulating all the men that have taken part in the campaign as well as committing to continued support for tackling men’s health issues. 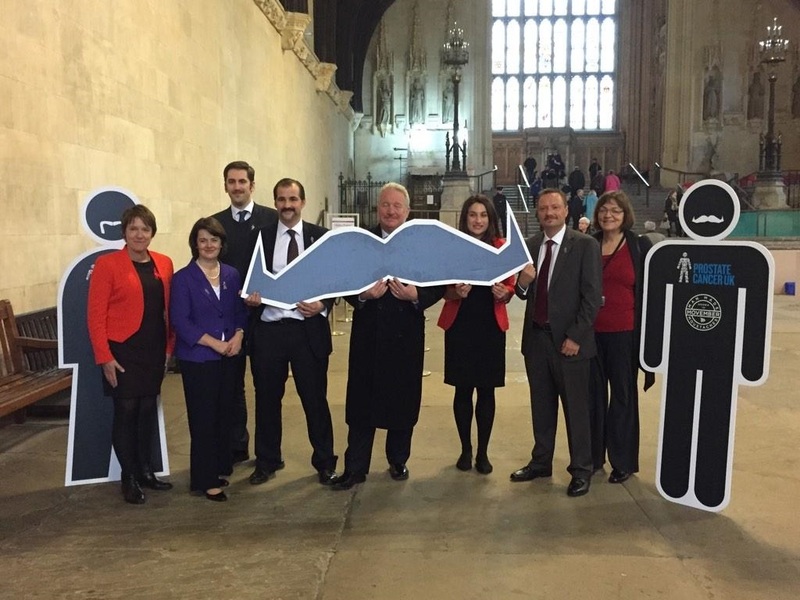 Jason then joined his Parliamentary “MoBros” to further boost awareness of the campaign.